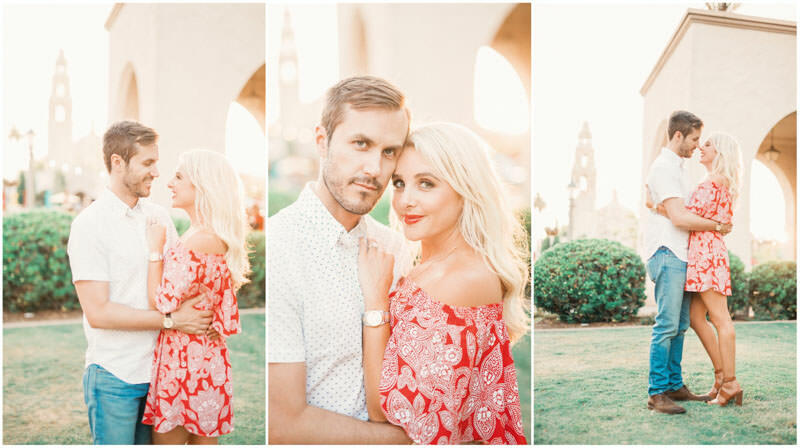 San Diego is such an amazing city for engagement or wedding photos. 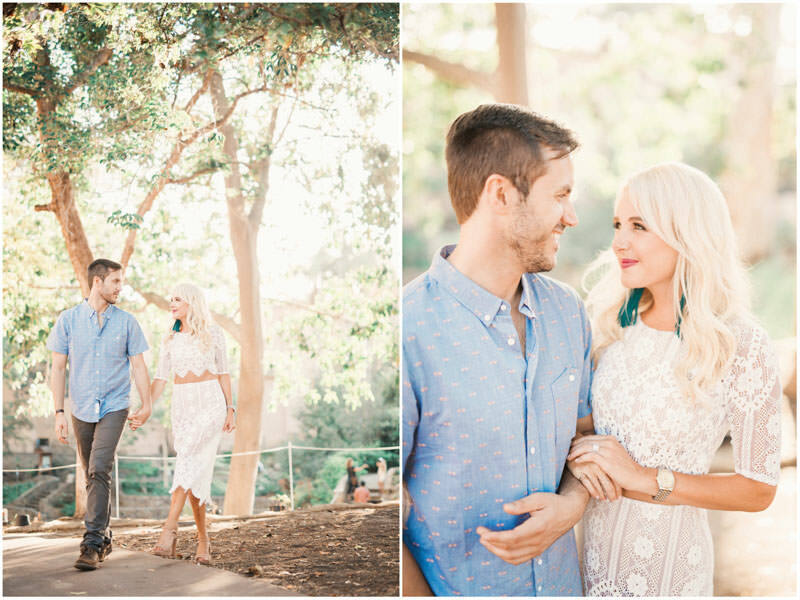 I especially love doing Balboa Park Engagement photos. 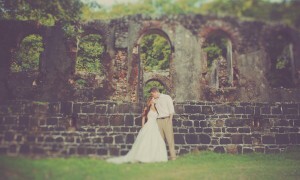 As a destination wedding photographer I photograph a lot of couples all around the world. 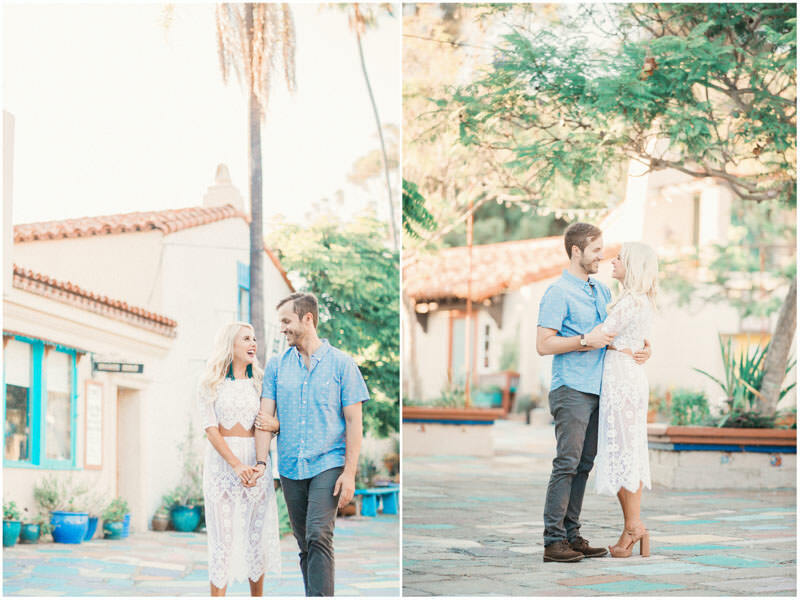 I always love working in my home town of San Diego! 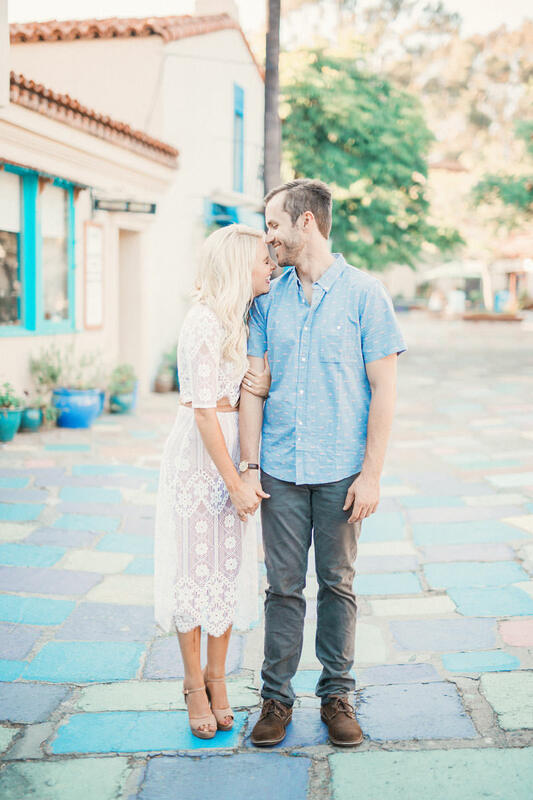 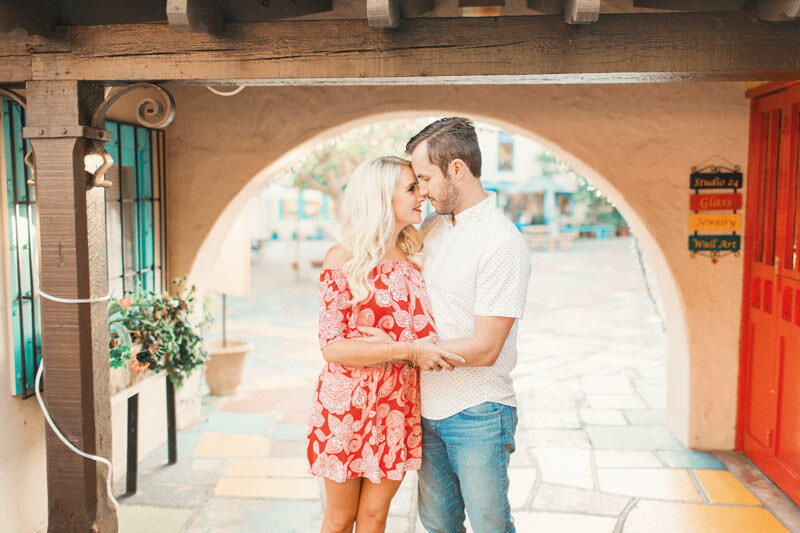 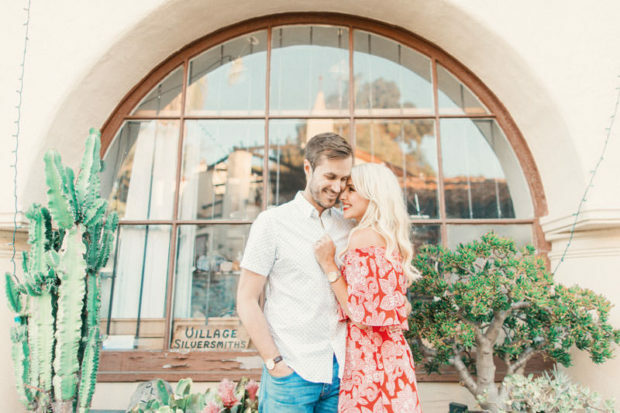 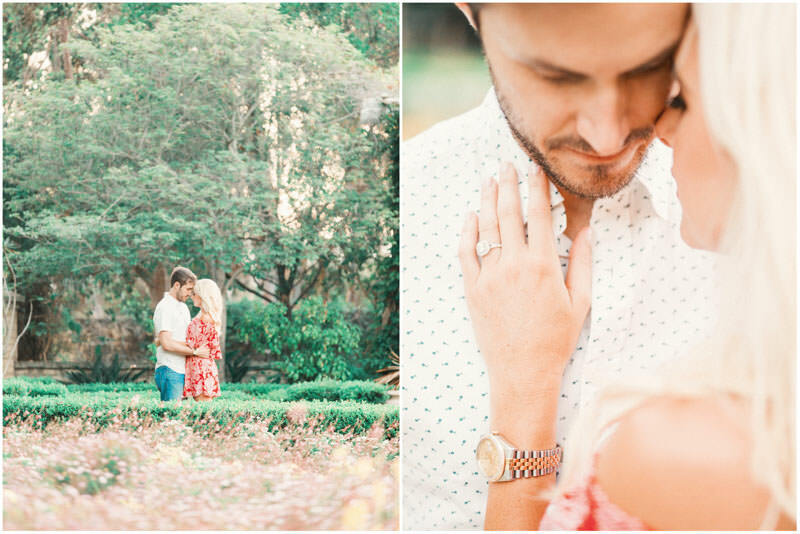 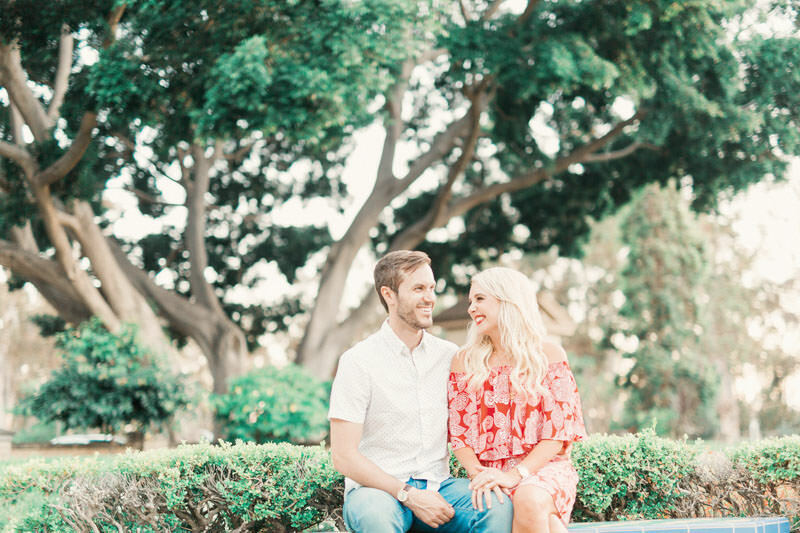 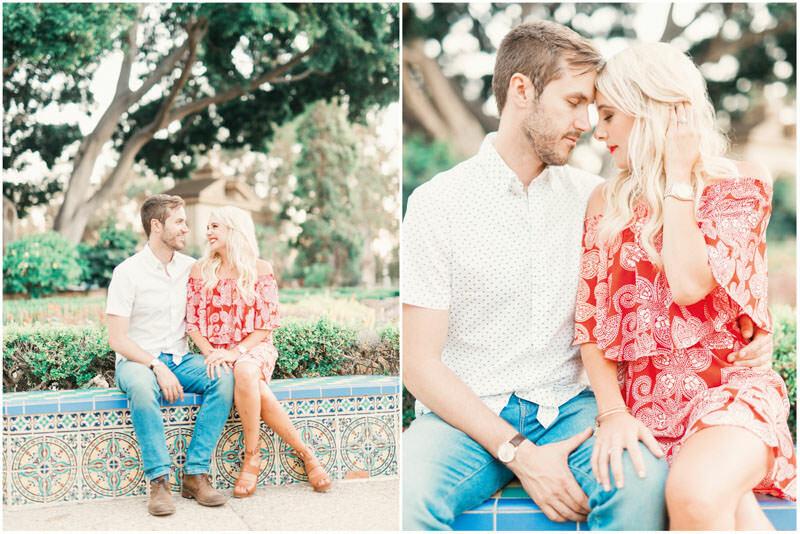 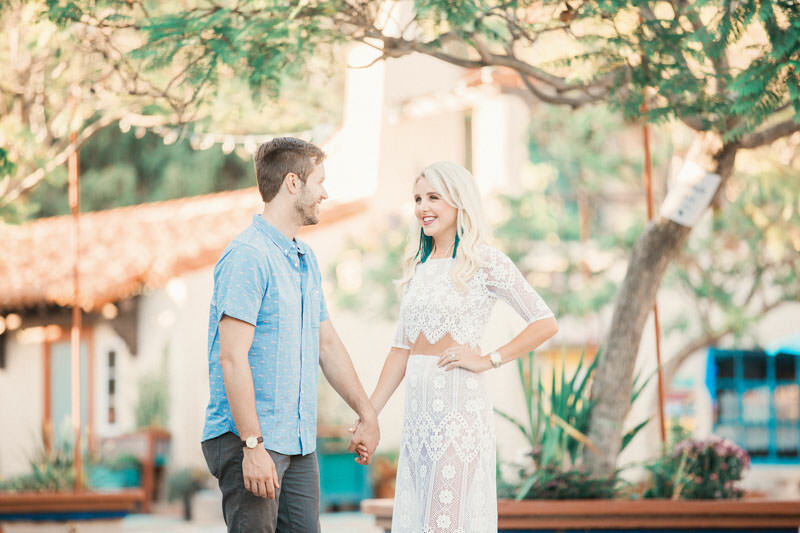 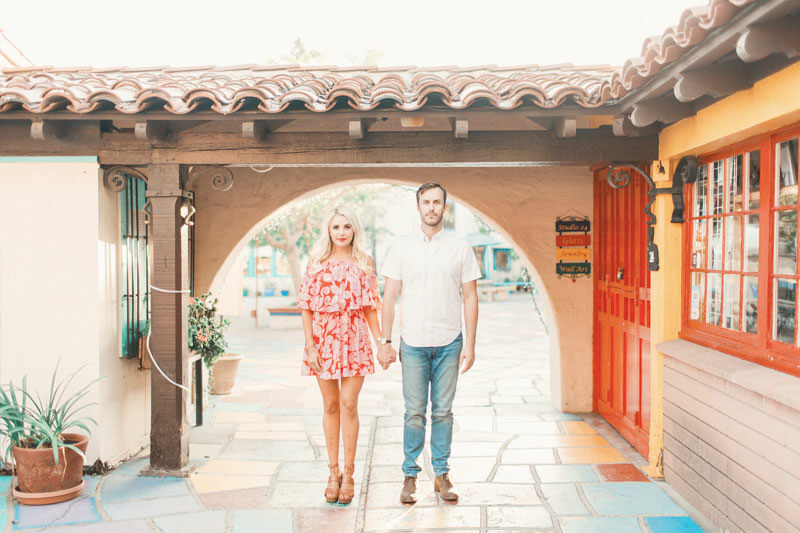 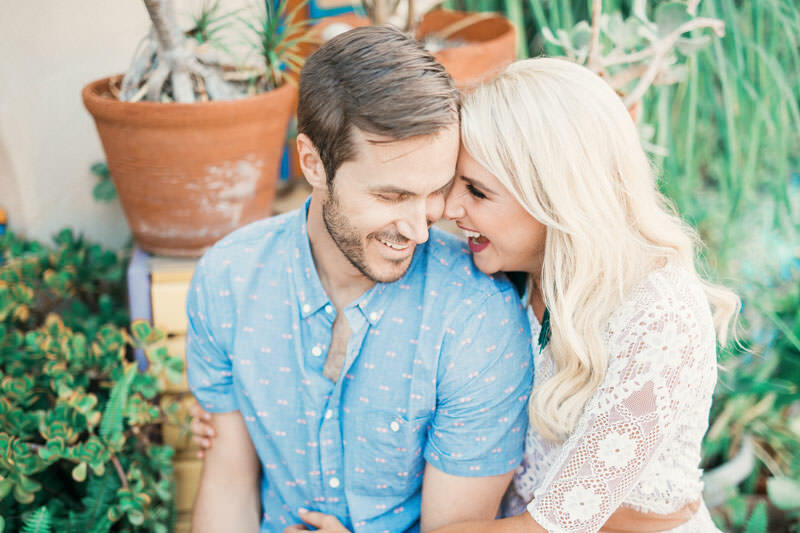 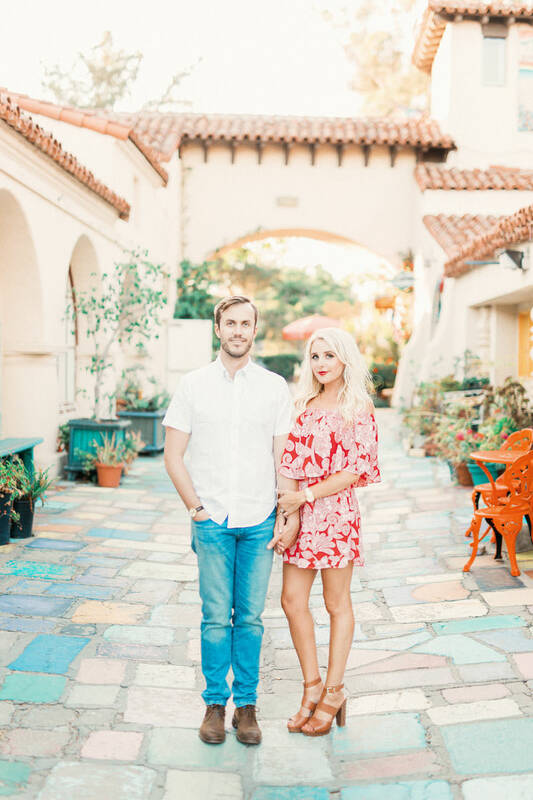 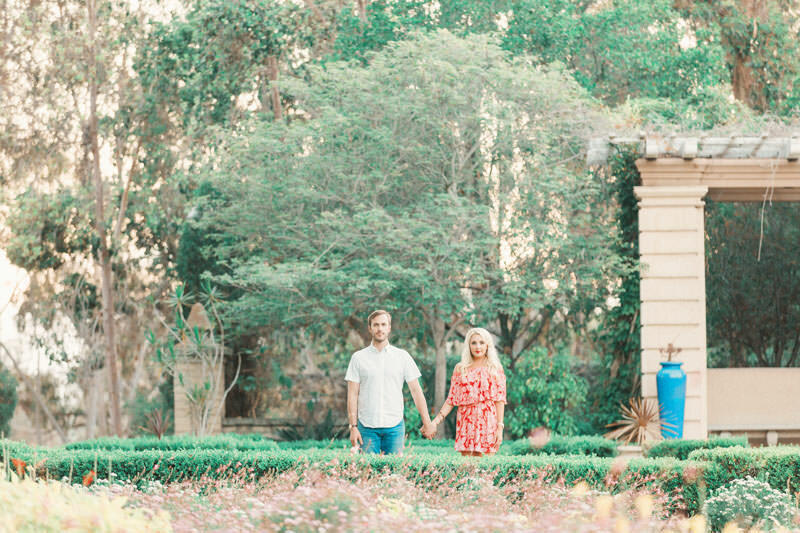 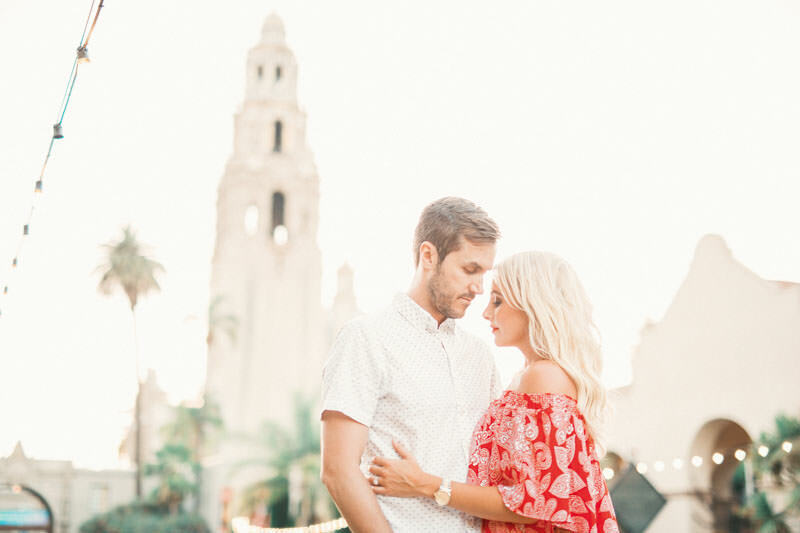 Sara contacted me about photographing her wedding in Mexico, and I was so thrilled to be able to photograph her engagement session with Will in San Diego at Balboa Park. 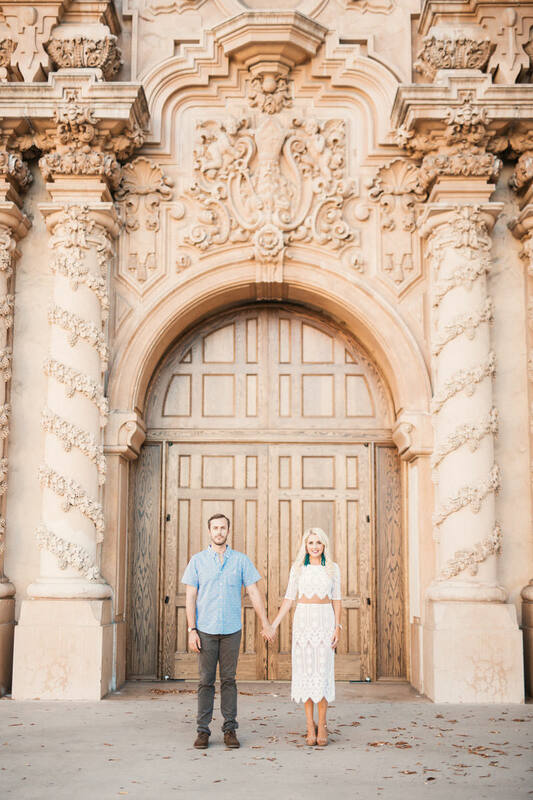 Balboa Park is one of the most inspiring and beautiful locations anywhere. 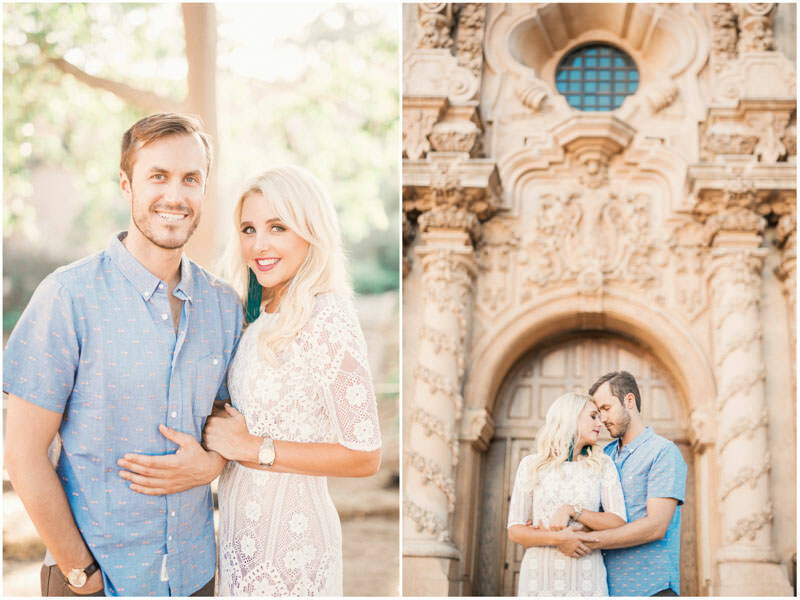 It has a ton of history and the architecture with all of its Spanish influence is just to die for! 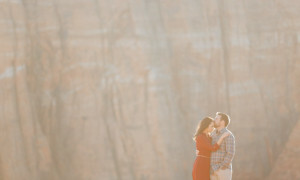 Sara and Will were an absolutely dream couple. 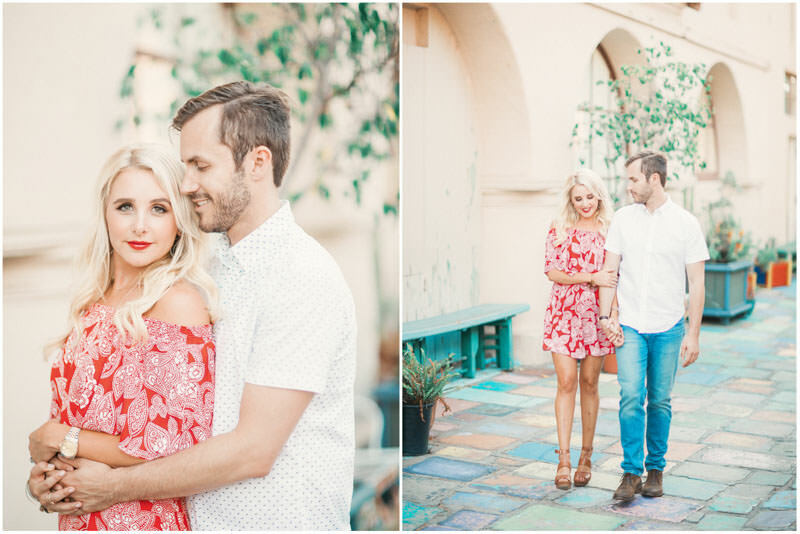 They have great style and amazing chemistry. 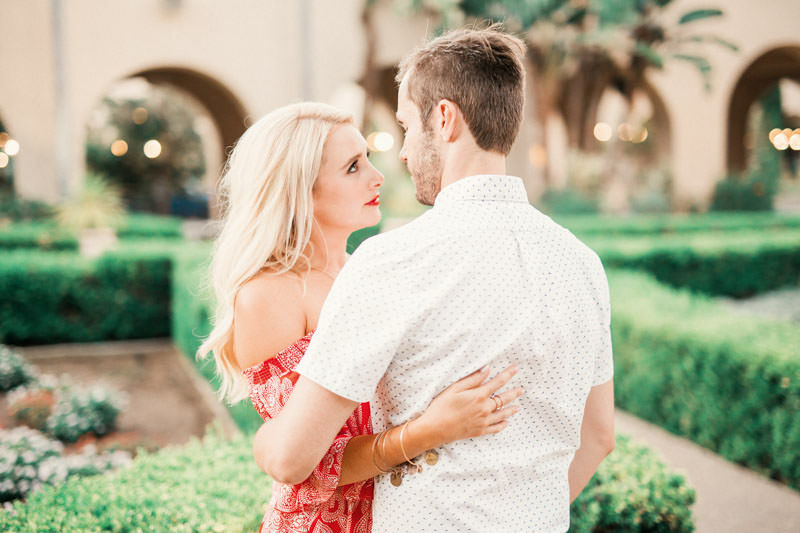 I also love seeing the deep respect they have for one another. 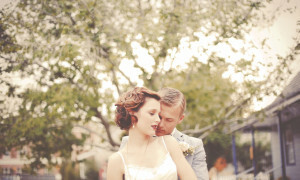 I really had the best time with Sara and Will. 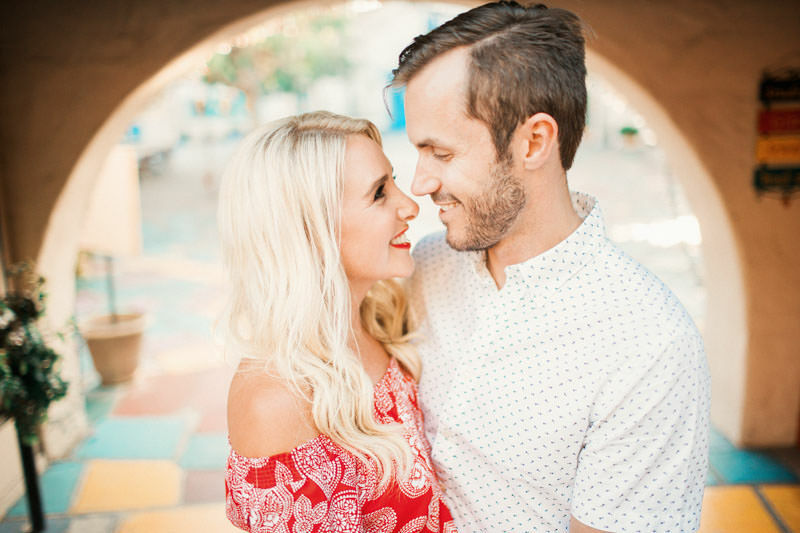 They are two of the kindest, and funniest people I know. 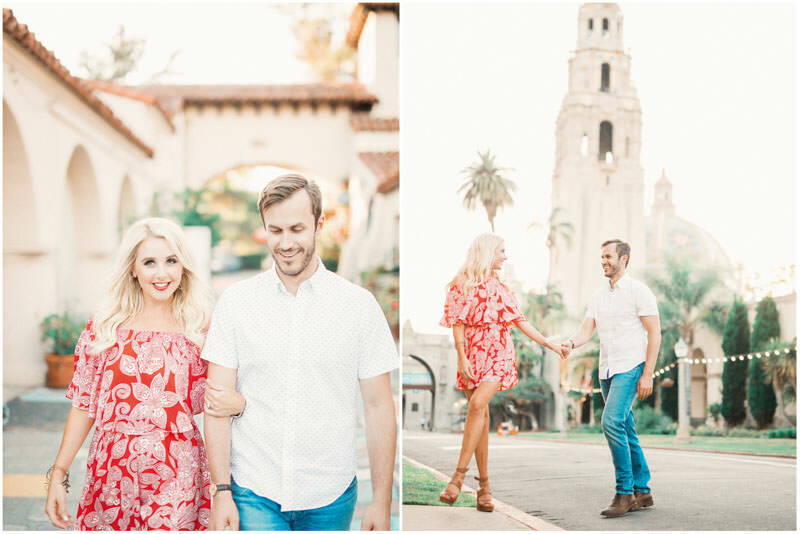 I love photographing couples and weddings in San Diego and was so happy to photograph this awesome engagement session at Balboa Park! 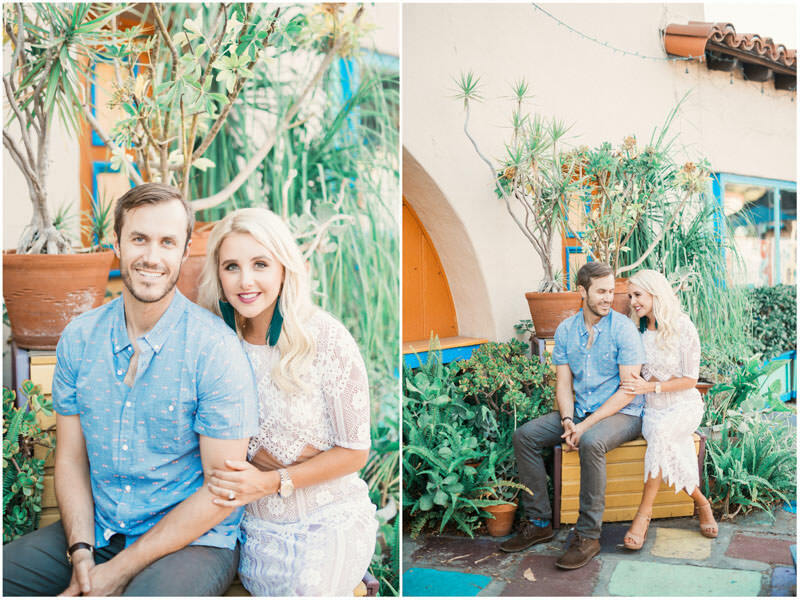 Mexico is an amazing place for a wedding. 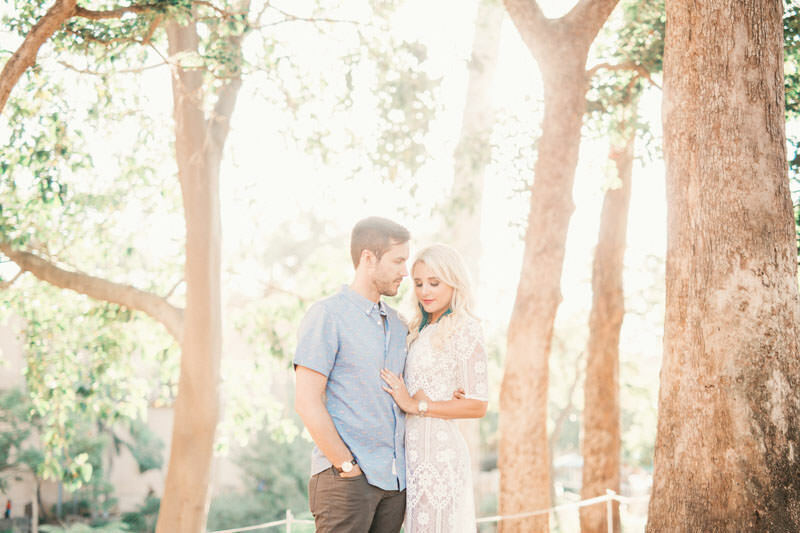 I can’t wait to travel down to Cabo to photograph their wedding. 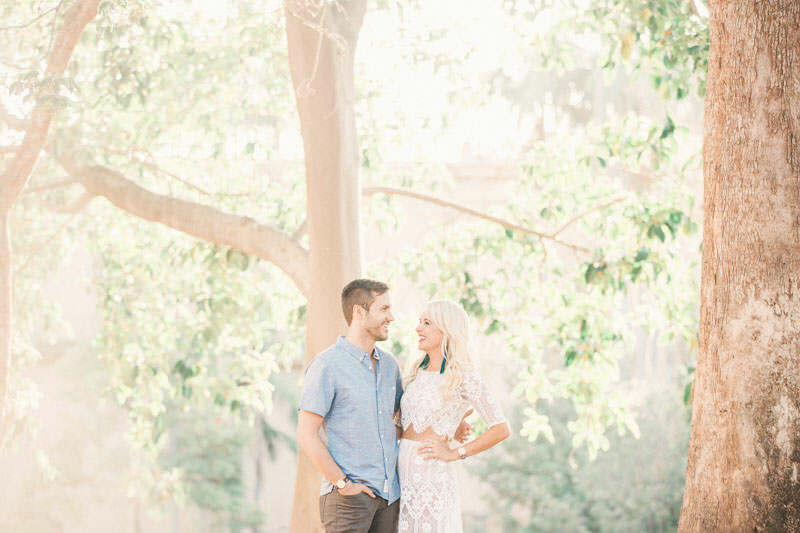 I know it will be a beautiful day full of love and laughter. 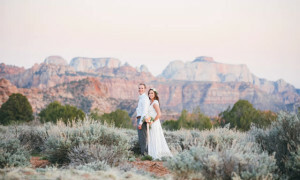 Not to mention such a beautiful location for a wedding!